Metro door handle in a matt bronze finish supplied in all variations. 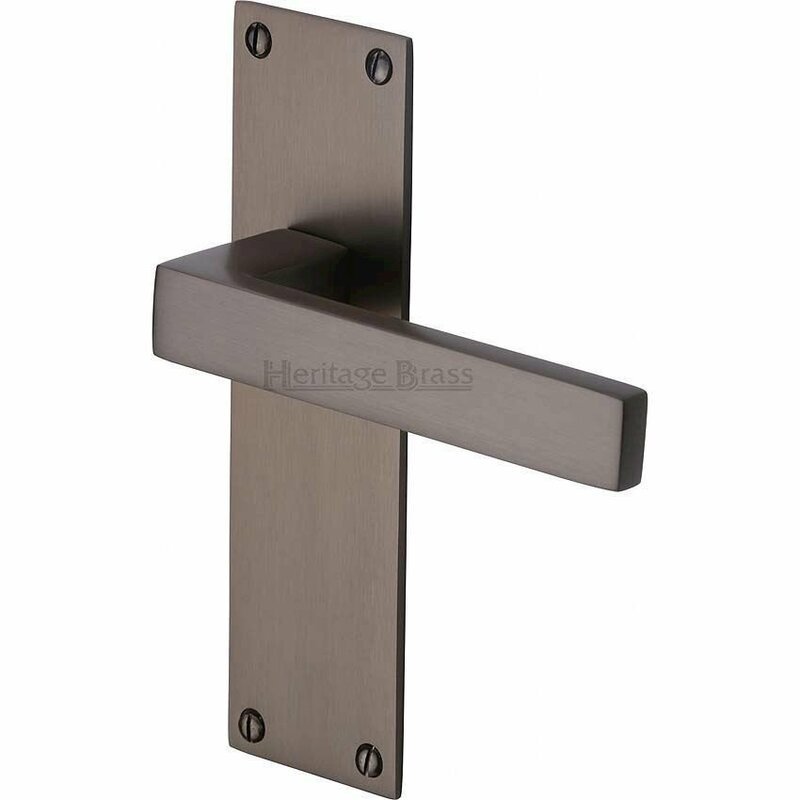 Available in an matt bronze finish. 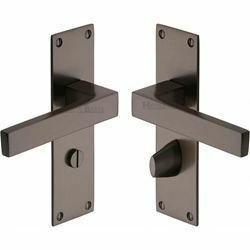 Metro latch handle in a matt bronze finish.